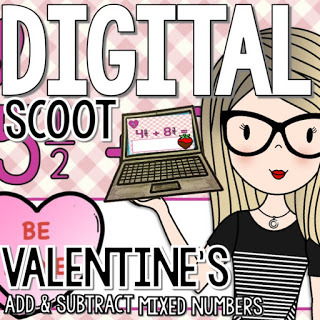 Brand New Valentine’s Day Math Products! MEGA Giveaway!! TpT Gift Card, Kendra Scott & MORE! 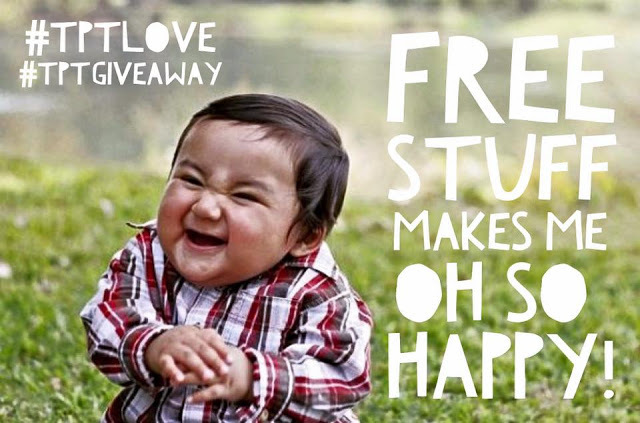 Win a TpT Gift Card & a FREE Product from My Store! 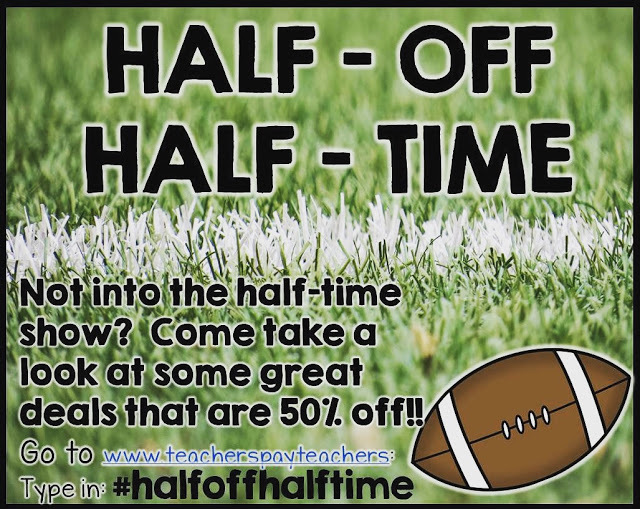 Half Off at Half Time Sale! Don’t Miss It! !